What composite do you recommend for your deck constructions? All of our deck designs and deck construction projects are done using composites from industry leaders such as Trex Decking, Timbertech and Azek. Remodeling and restoration of custom decks, porch and patios are our specialties, and our experienced craftsmen use only the best materials to bring your patio deck plans to life. 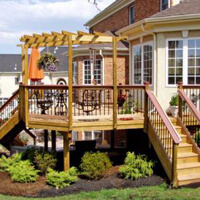 For deck railing, deck lights and other options, we invite residents of Burke, Oakton, McClean, Fairfax, Chantilly and beyond to consult with our experienced deck builders. The professional deck builders of Distinctive Deck Designs are proud of the creative and innovative plans we come up with that result in unique custom decks for our clients. Quality deck construction depends on quality materials, and the deck builders of Distinctive Deck Designs use only the best. Our custom decks feature composite materials from Trex Decking Azek, and Timbertech. We work with our clients to create deck plans that address their needs and desires, and all of our patio decks are installed in a timely fashion. 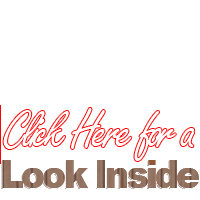 Distinctive Deck Designs is home to experienced, highly motivated deck builders. We will work closely with you in order to provide you with a finished product you will love.